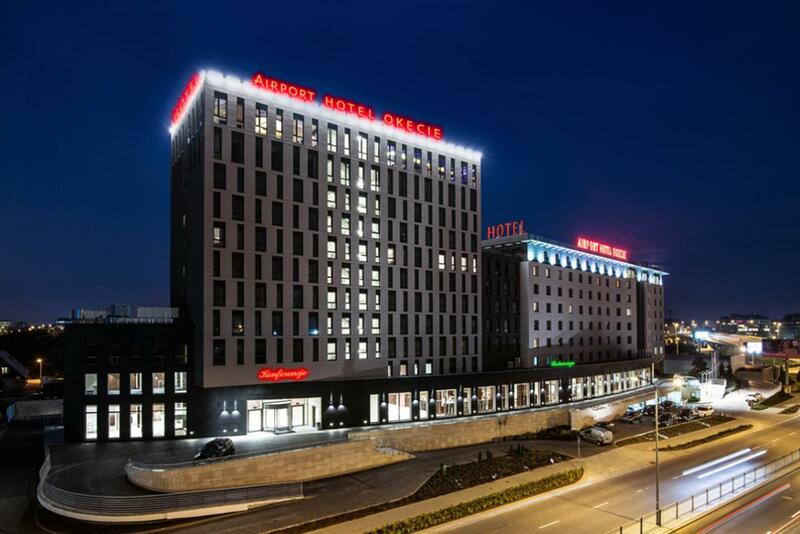 The conference will take place at Airport Hotel Okęcie, 17th January Street 24 in Warsaw, 5 minutes from Chopin Airport. You can get there by buses: 175, 188, 317, 504. You can book a place in the hotel via their website. Discounted prices for reservation with the promo code: FURRY VETS.